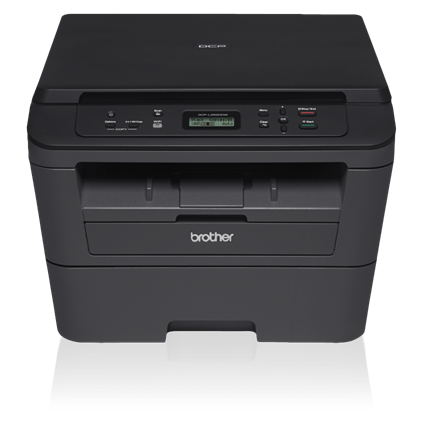 The reliable, compact Brother DCP-L2520DW is an affordable monochrome laser multi-function copier for home or small office use. Convenient mobile device printing & scanning.Print from your mobile device via: AirPrint, Google Cloud Print, Brother iPrint&Scan, Cortado Workplace and Wi-Fi Direct. Plus, wirelessly scan to your mobile device with the Brother iPrint&Scan app.